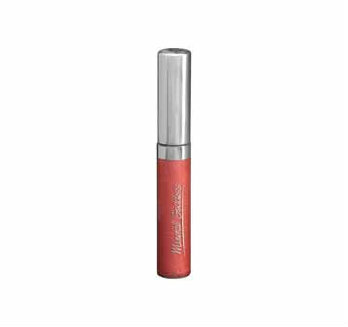 This creamy gloss comes with an easy-to-apply wand and combines pure minerals with nourishing, natural Australian waxes and oils. Choose the Clarity shade for a clear option to wear alone or over any shade of lipstick or go for Melon or Lush for a soft natural pink. Apply the gloss directly to the lips, with lip liner or over lipstick. The gloss can also be mixed with eye shadows to create cream shadows, liners or exciting lip shades, giving a brighter, bolder look – great to play around with or use in photoshoots! 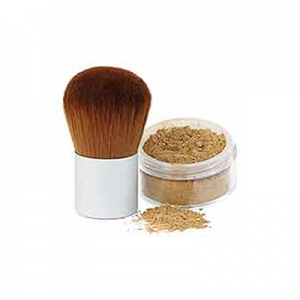 When creating liners or cream shadows, you can set them with a fine dust of Setting Powder or eye shadow. Kylie’s Professional Mineral Goddess Creamy Lips Gloss is 100% pure, chemical-free, vegan and of superior professional quality. We’ve searched high and low for a brand of make up that is vegan, natural, Australian-made and actually works!! Kylie’s range is a professional range, for make up artists. This means that the pigments are intense, the colours deep and they feel luxurious on the lips. They are also beautifully long-wearing. 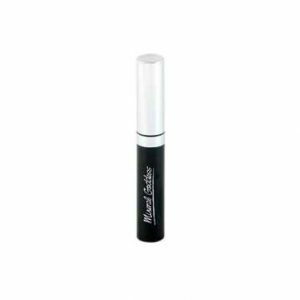 This creamy gloss comes with an easy-to-apply wand and combines pure minerals with nourishing, natural Australian waxes and oils. Apply the gloss directly to the lips, with lip liner or over lipstick. The gloss can also be mixed with eye shadows to create cream shadows, liners or exciting lipstick shades, giving a brighter, bolder look. 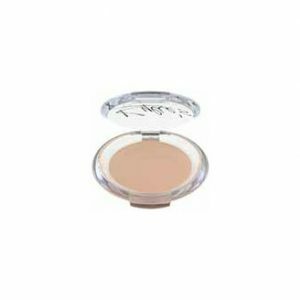 When creating liners or cream shadows, you can set them with a fine dust of Setting Powder or eye shadow. Great for photoshoots! Castor Seed Oil, Macadamia Wax, Jojoba Seed Oil, Vitamin E Natural, Grapefruit Seed Extract, Sweet Orange Essential Oil, Mandarin Essential Oil, May Contain Iron Oxides, Titanium Dioxide Zinc Oxide, Tin Oxide.